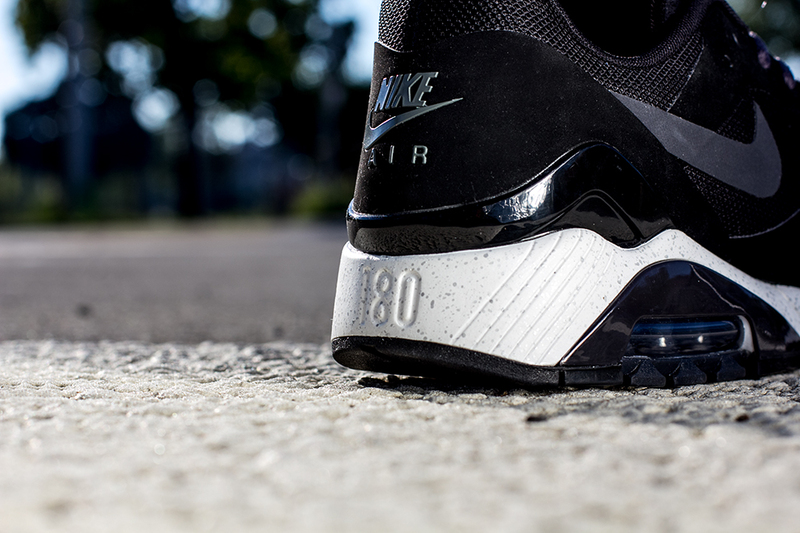 Nike’s classic Air 180 was recently hit with an update that saw the upper blocked with a new Lunar-sectioned speckled sole perfect for the Fall in a possible ACG homage (although no branding appears on the shoe). 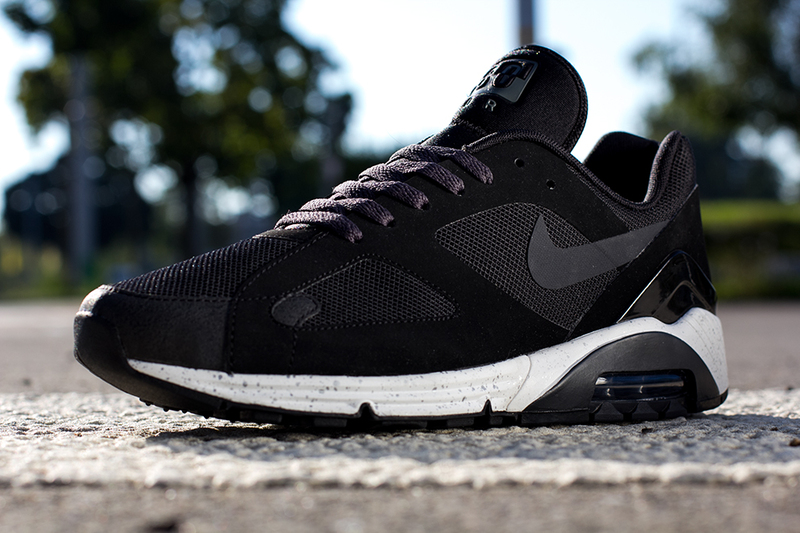 After an onslaught of vibrant colorways popped up of the Nike Air Max Terra 180 over summer, today we get a glimpse of a simple black upper that uses shades of dark charcoal to its advantage on the Swoosh and air unit. Continue reading to get a better view of this upcoming Nike Air Max Terra 180 release and look for these to pop up at select NSW retailers like Private Inc.
Shoe Available In Stores & Phone Orders (562) 498-1238.